© 1999 Barbara Carrasco. All rights reserved. 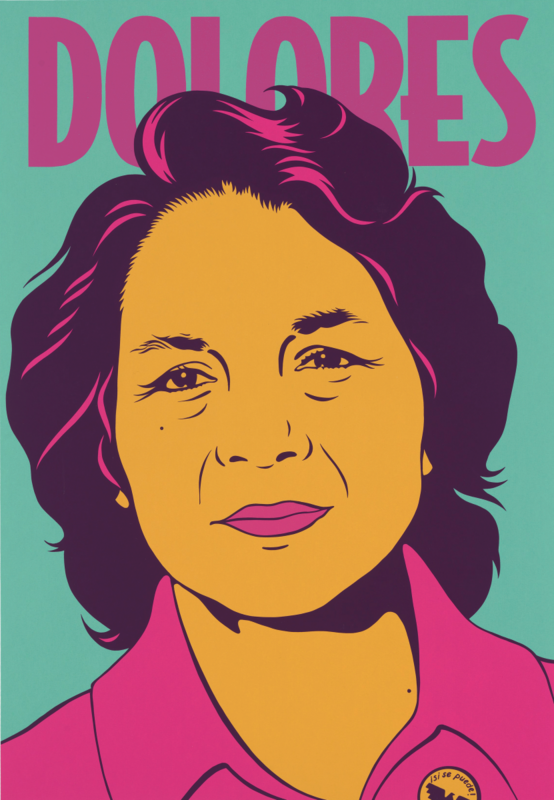 Celebrate California’s first annual Dolores Huerta Day at the California Museum with FREE admission on Wed., April 10, 2019! Enacted in 2018, Dolores Huerta Day recognizes the legendary Latina activist’s extraordinary work while encouraging Californians to participate in a day of community service in her honor.